A local conservation charity is using National Pet Month to throw a spotlight on the dark side of the international pet trade. 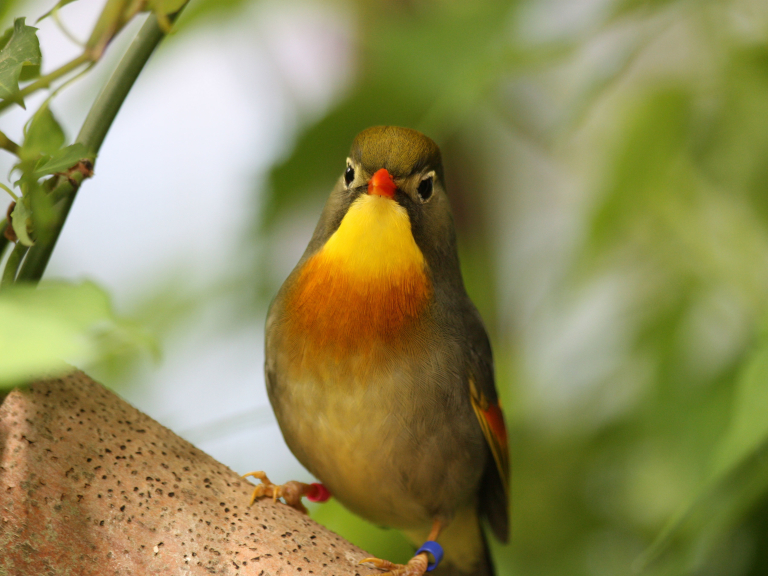 A new exhibit at Newquay Zoo focusses on one part of the problem - the illegal trade in South East Asian songbirds. The Whitley Wildlife Conservation Trust is the charity that runs Paignton Zoo, Living Coasts in Torquay and Newquay Zoo in Cornwall. Spokesperson Phil Knowling said: “National Pet Month is a great opportunity to talk about the pet trade from a conservation perspective. We want to raise awareness about the illegal and unsustainable harvesting of wild animals to sell illegally into the pet trade. Most of the bird species in Newquay Zoo’s Gems of the Jungle walk-through aviary are threatened by the illegal pet trade. They include Sumatran laughing thrush, Pekin robin and bul bul. But it’s not just birds; other animals are in danger, including tortoises, parrots and loris. In countries like Indonesia, many local species are facing extinction in the wild. In the same country, the authorities regularly stop consignments of illegally-caught turtles numbering thousands of animals. The illegal pet trade can include species covered by the Convention on International Trade in Endangered Species of Wild Fauna and Flora (CITES). As more individuals are trapped, the species becomes rarer, increasing the commercial value. Phil Knowling: “What can people do? Contact their MP; ask local pet shops where they get their animals - the more questions we ask the better.” Paignton Zoo Environmental Park is a registered charity. For more information go to www.paigntonzoo.org.uk or ring 01803 697500.